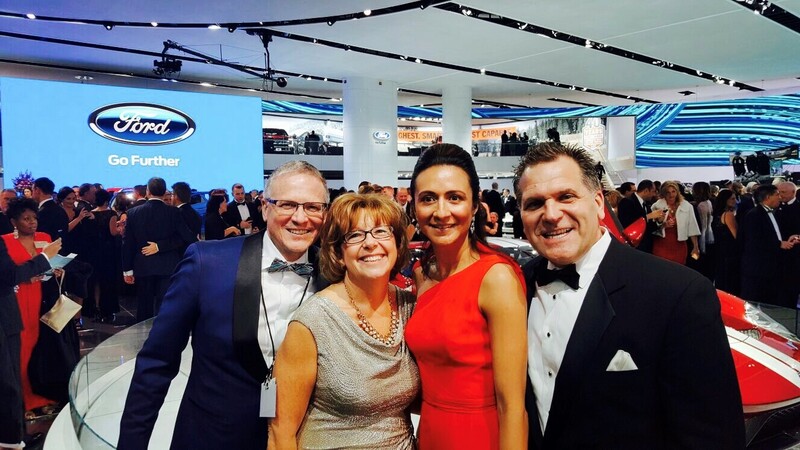 LIASE Group attended the 2017 North American International Auto Show (NAIAS), more commonly known as the Detroit Auto Show. 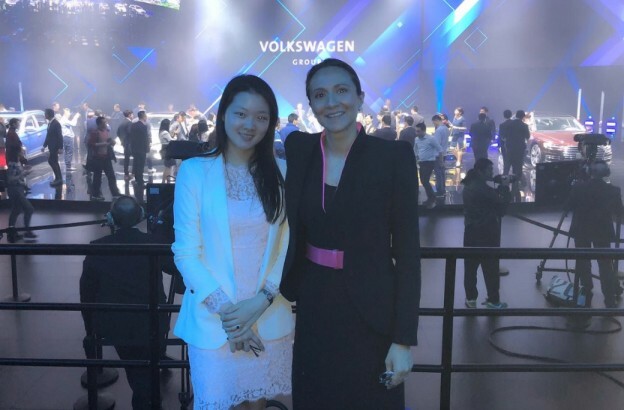 The NAIAS is one of the most important annual automotive events in the world, where some of the latest automotive products, technological innovations and concepts are exhibited. 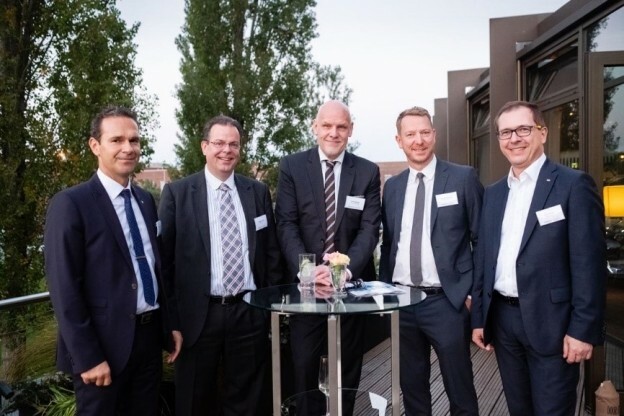 Attended by some of the auto industry’s key executives, leaders and professionals, it was also an opportunity for LIASE Group to connect with old friends and business contacts. The NAIAS ran from January 8-22, 2017 and showcased over 300 exhibitors, including global automakers. 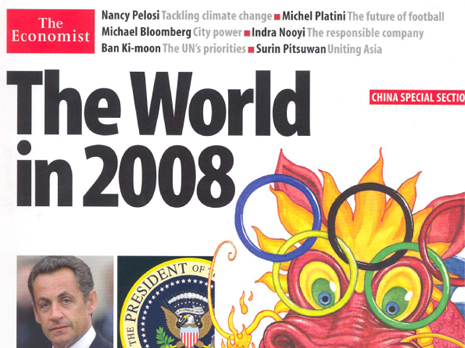 The show attracted 806,554 people over the two weeks that it ran. The show kicked off with Automobili-D, a one-day event focusing on the future of the automotive and mobility landscapes. 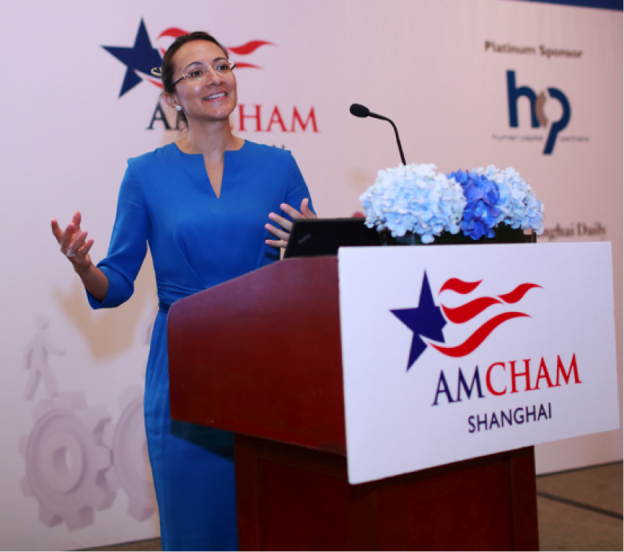 It featured 120 exhibiting companies including automakers, tier-one suppliers and technology start-ups from around the world. Nearly 40,000 industry leaders participated in the event and had the opportunity to interact with their peers as well as with the new vehicles and technologies that were exhibited. 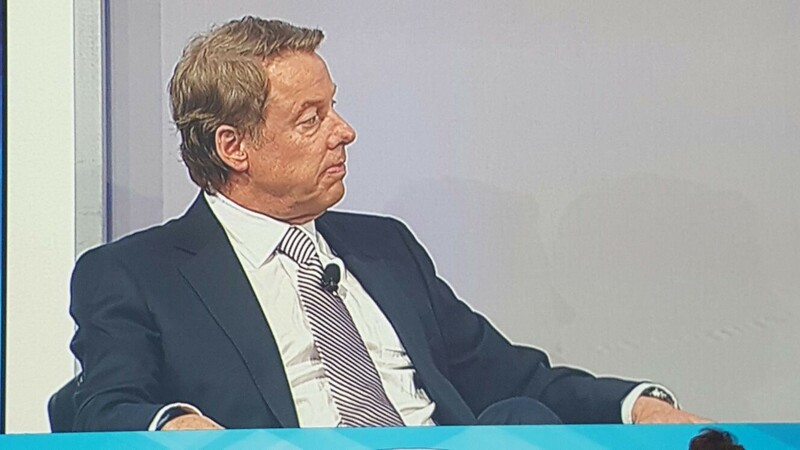 The presentations and panels at NAIAS discussed the future of mobility and the role of hybrid, electric, and autonomous cars in driving change in the automotive and transportation industries. 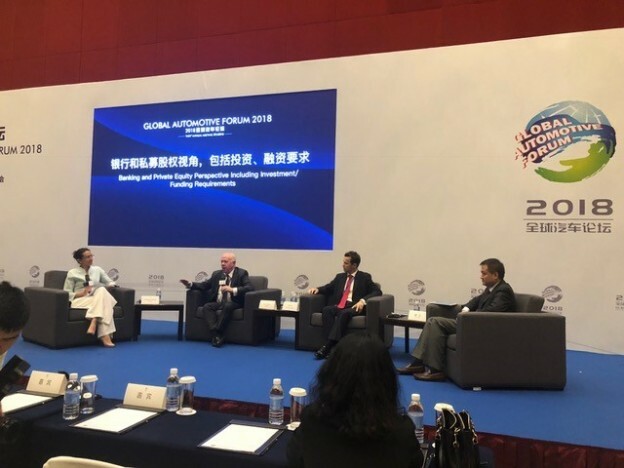 The topics covered included cybersecurity, regulations, autonomous technologies, vehicle to vehicle (V2V) automobile technology, vehicle to infrastructure interaction (V2I), and ride sharing. Many exhibiting automakers made their world debuts and reveals at NAIAS. 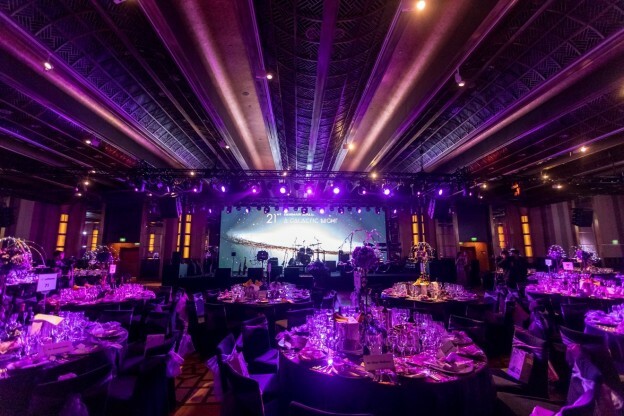 The debuts that sparked the most interest include the Honda Odyssey (a new van), the Toyota Camry, the KIA Stinger GT (a sports sedan), the Infiniti QX50, Nissan’s Rogue Sport, the 2018 Volkswagen Tiguan, and the Chrysler Pacifica Hybrid. Ford showcased its newly redesigned F-150 truck and announced that it would debut the Ford Ranger in 2019 and the Ford Branco in 2020, which generated a lot of excitement at the event. Luxury car aficionados were not disappointed with the display of luxury cars showcased at NAIAS. 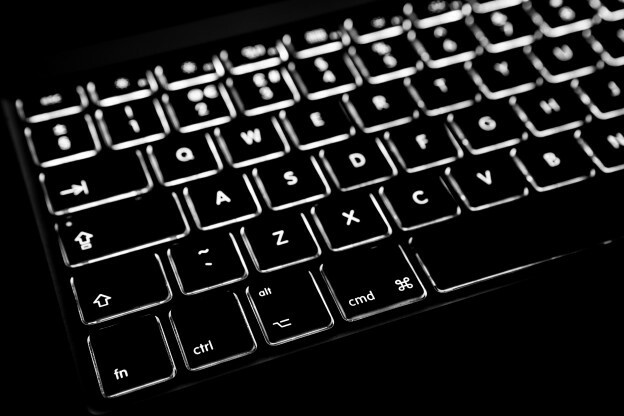 Some of the most notable examples include the Mercedes-AMG GTC Coupe, the Audi Q8 concept, the Lexus LS 500, the BMW M550i xDrive and 530e iPerformance, the Porsche 911 GTS and the Mercedes-Benz E-Class Coupe. The auto show also featured prototypes of futuristic concept cars such as the Volkswagen I.D. Buzz (an autonomous electric minivan), Nissan’s Vmotion 2.0 (a partially self-driving car) and the Rinspeed Oasis concept (an electric car with a fully autonomous driving system), among others. Several vehicle of the year awards were presented at NAIAS. The Chevrolet Bolt electric car was named the 2017 North American Car of the Year. The 2017 North American Truck of the year award went to the Honda Ridgeline. And finally, the Chrysler Pacifica minivan won the 2017 North American Utility Vehicle of the year award. The 2017 edition of the North American International Auto Show ended with a 9-day public event where over 800,000 car enthusiasts came to see the new car debuts and mobility innovations. 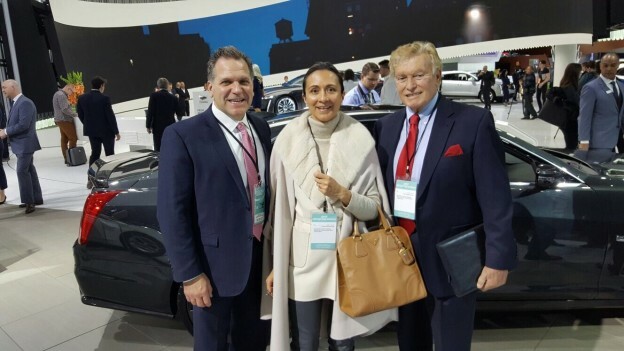 Like in previous years, NAIAS was a great opportunity for the LIAISE Group to learn about the latest innovations and trends in the automotive industry and to connect with leaders and professionals from around the world. 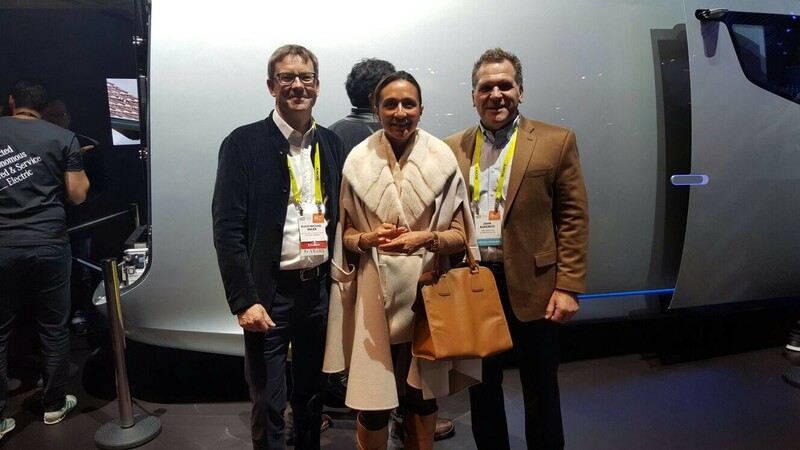 A Mercedes-Benz Global Executive (Left) ; LIASE Group Managing Partner Asia, Vanessa Moriel (center); and LIASE Group Managing Director Americas, John Bukowicz (right). 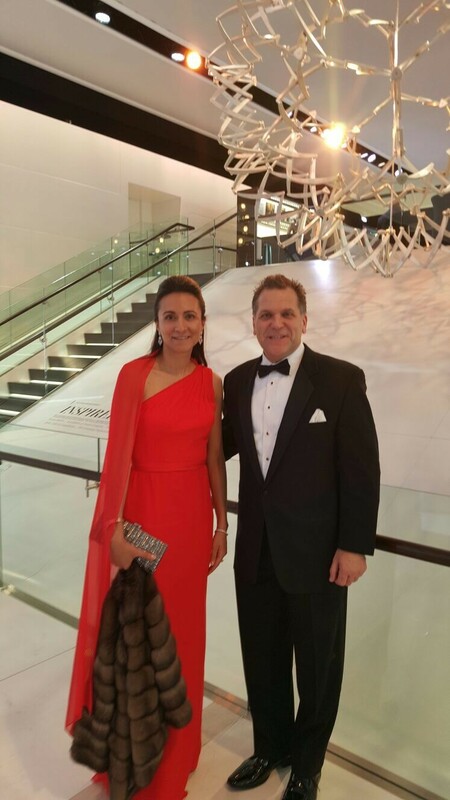 John Bukowicz and Vanessa Moriel pose for a picture at the Detroit Auto Show charity gala. John Bukowicz, Vanessa Moriel and Global Executives from ZF TRW. 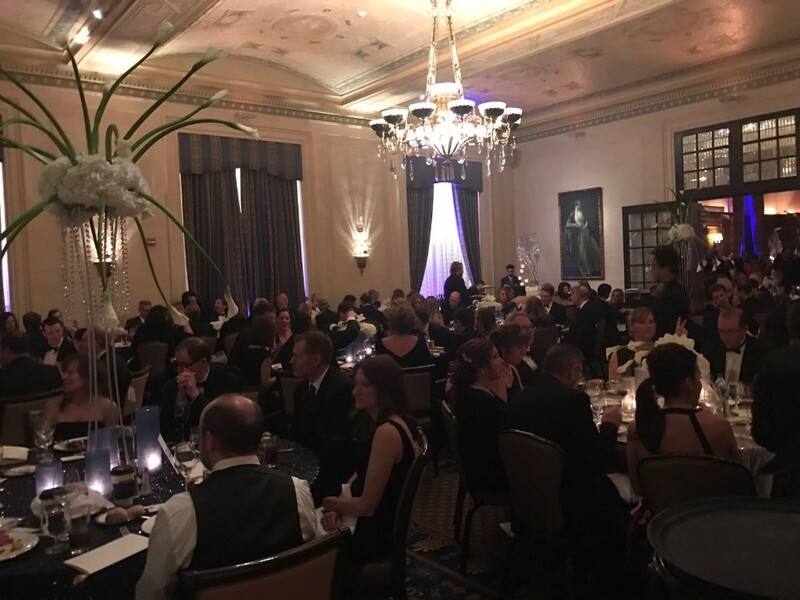 Annual Charity Dinner at the Detroit Athletic Club. 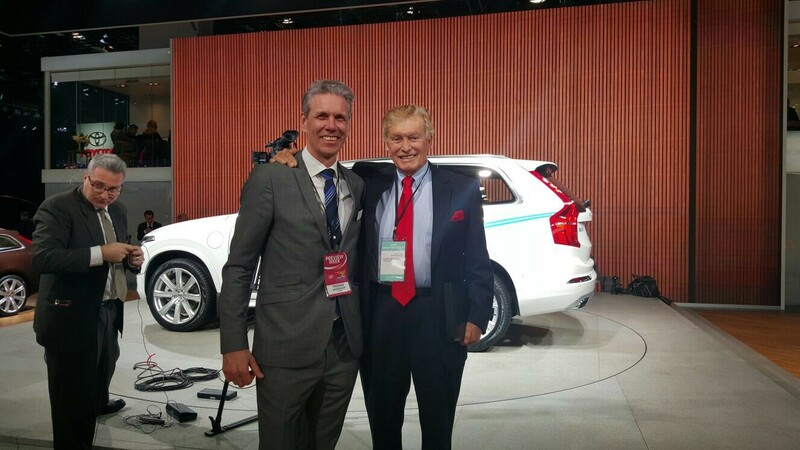 Vic Doolan and a Volvo Global Executive. 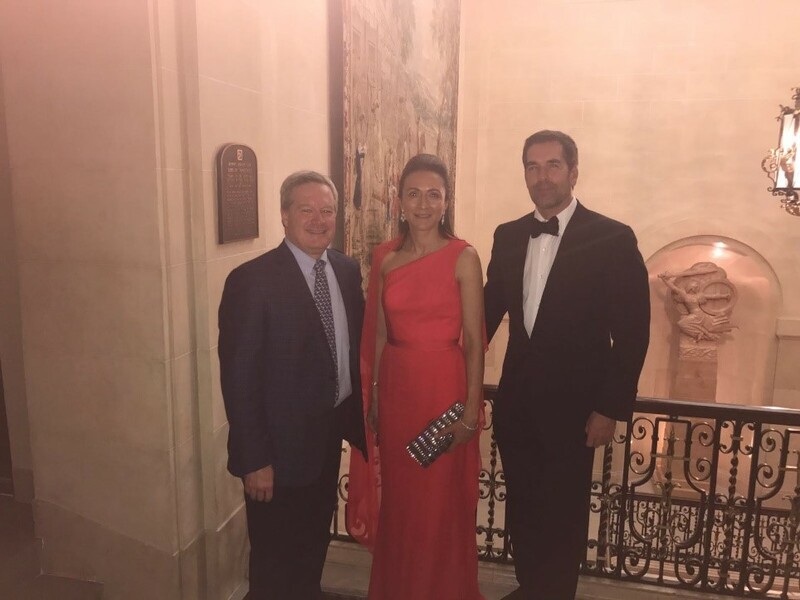 John Bukowicz and Vanessa Moriel and Lear CFO, Jeffrey Vanneste, and his wife. 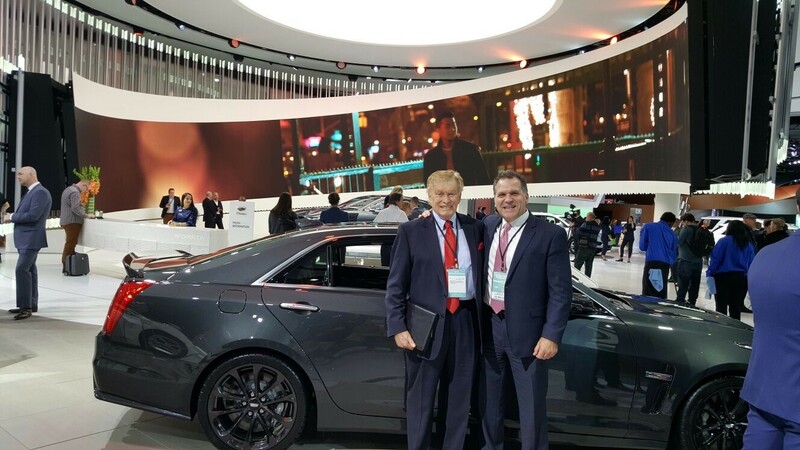 John Bukowicz and Vic Doolan stop to take a picture during the Detroit Auto Show. 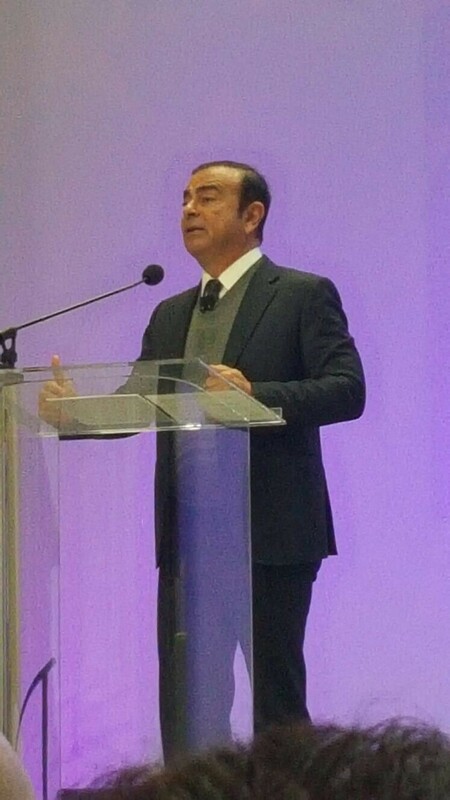 Carlos Ghosn, Chairman and CEO, Nissan Motor Co., talked about the future of autonomous driving and rapid technological change in the automotive industry during the the North American International Auto Show’s Automobili-D event. 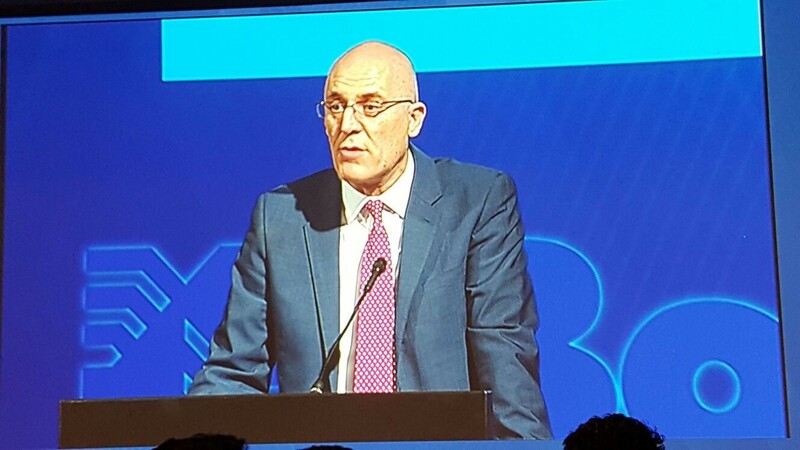 James R. Verrier, CEO of Borgwarner, speaking during the Detroit Auto Show. Autonews Dinner in Detroit. 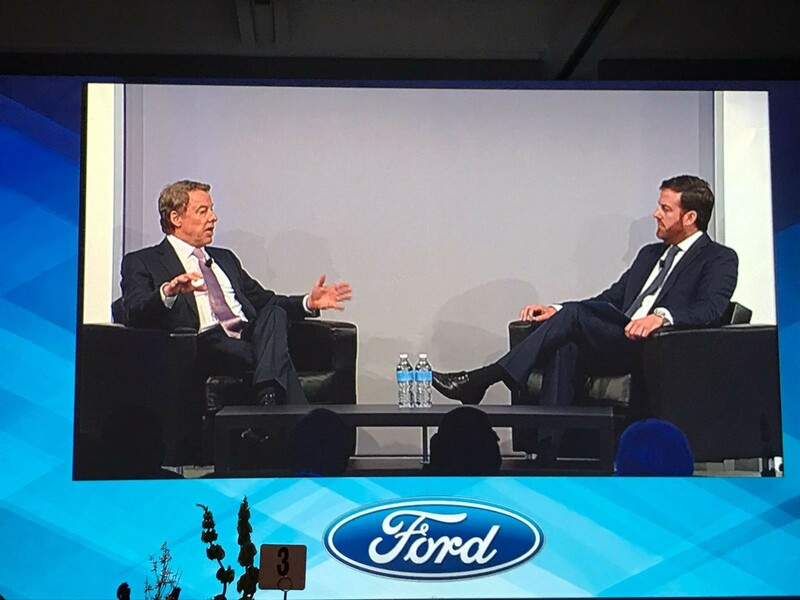 William Clay Ford Jr., Executive Chairman of Ford and KC Crain, Executive Vice President of Ford Motor Company holding a fireside chat. 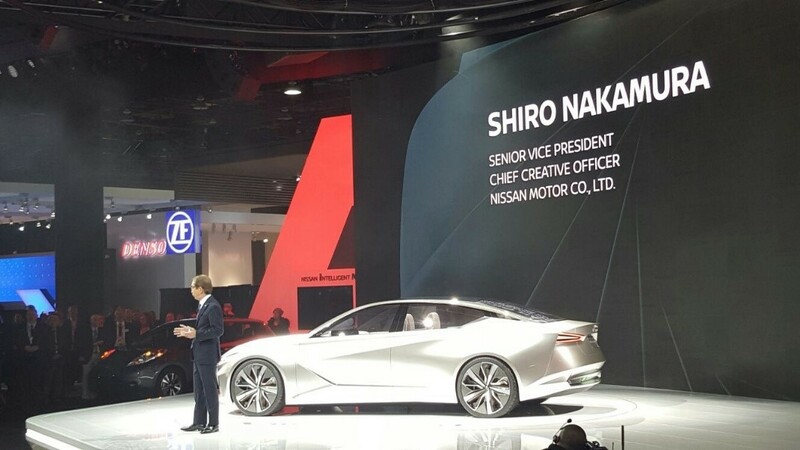 Nissan Chief Creative Officer Shiro Nakamura introduced the Nissan Vmotion 2.0 concept vehicle at the 2017 North American International Auto Show. 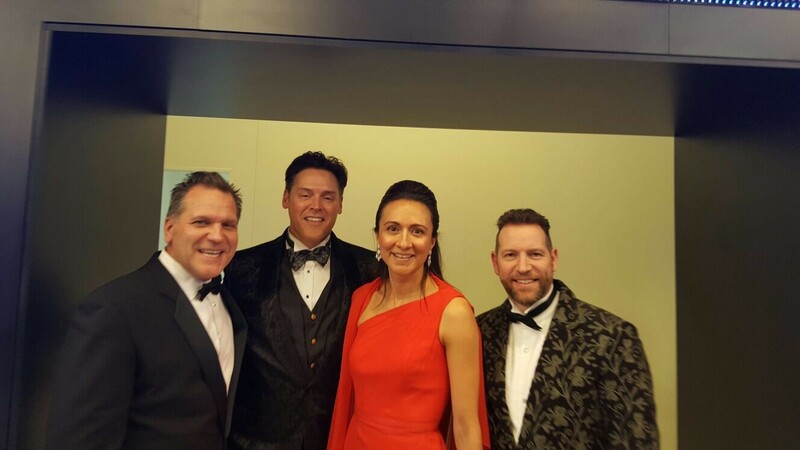 Charity dinner at the Detroit Athletic Club.